Free Shipping Included! 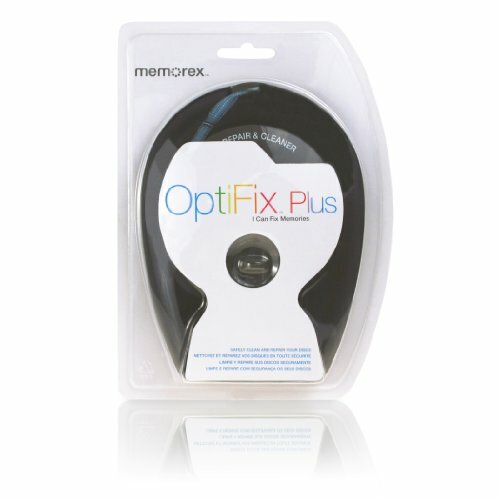 Memorex Optifix Plus CD/DVD/Game Repair Kit by Memorex at Home Entertainment Centers Online. MPN: 32028004. Hurry! Limited time offer. Offer valid only while supplies last.